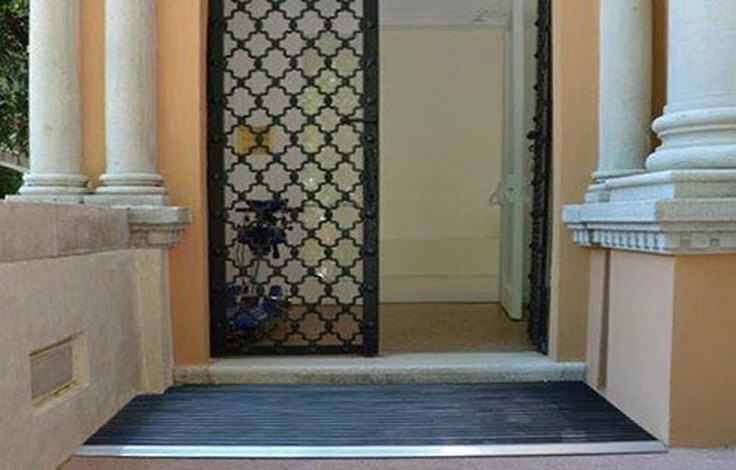 From a small but strong craftsman company was born a full Italian product fully able to match with foreign competitors: a doormat looking more a design component than a traditional mat. A product being worth more than passing the word on, quality guarantee , according to which it is sold since ten years in Italy and abroad. 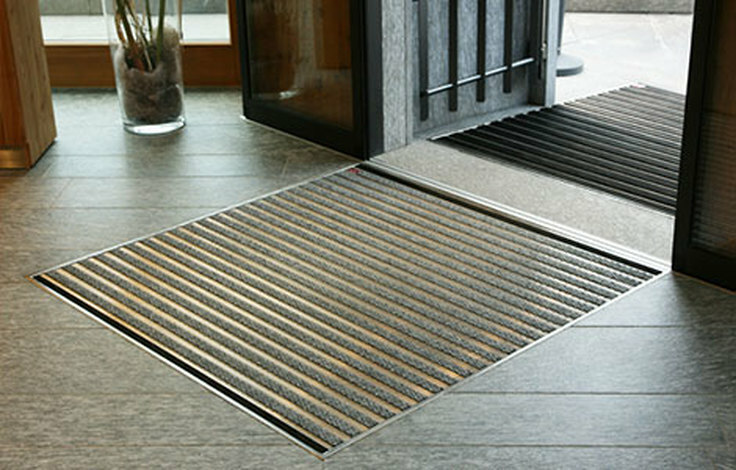 All that lead to establish ALUSTEP targeted to wider the market of this technical door mat, featuring great looking and performance, designed mainly to professionals, but available even to private customers wishing to complete adequately their entrance door. 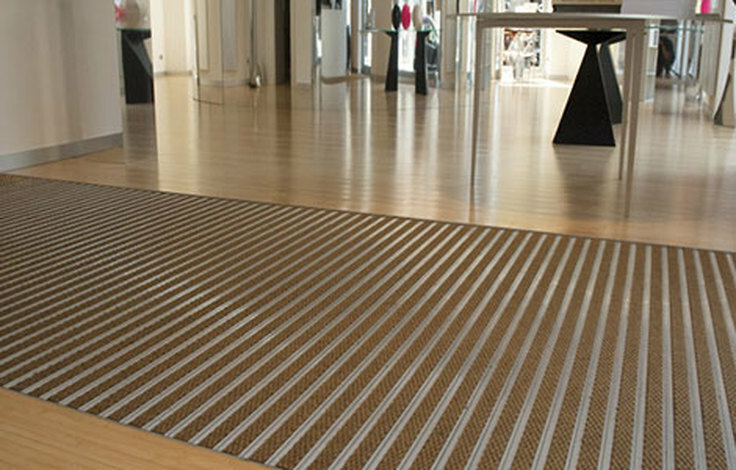 Technical mats with various coverings to be freely combined to get the best performance vs different cleaning needs. 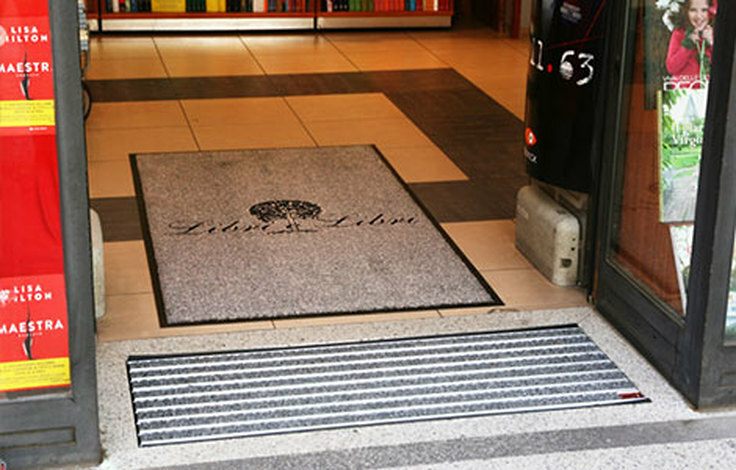 Professional mats matching effectiveness & nice looking as for furniture. 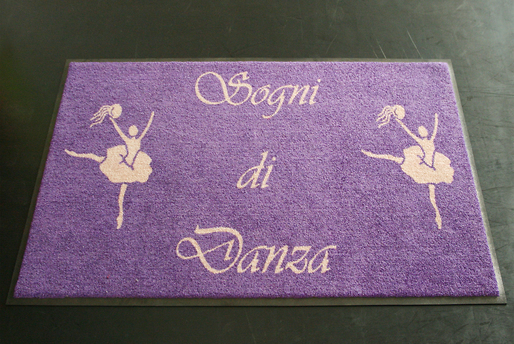 Printed mat with high absorbance and strong adherence to floor, customized with ground color and logo. Specially sized and designed to take on the biggest boots in the toughest situations! Tested since 50 years into the wild in the USA. 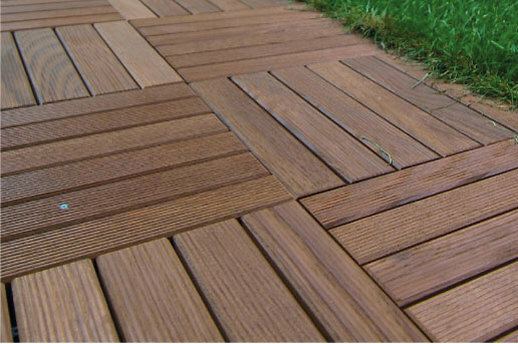 Outdoor ash tiles: a durable thermotracted noble wood such as teak, in a practical and easy-to-lay format. 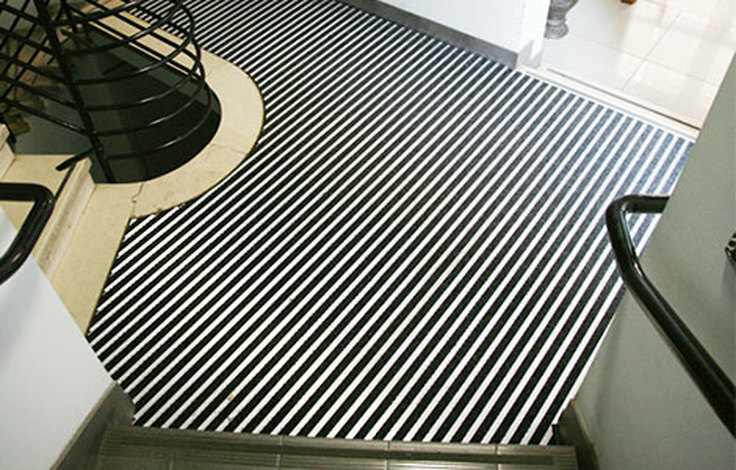 Efficacy combined with fine looking and wide customization, to fit perfectly any location. Nice & effective! Strong products with high level materials realized with craftsman accuracy for a long lasting beyond any your expectation. Strong & well done! Support in defining the right solution to your needs , joined to timely delivery. Availability & supplying speed! 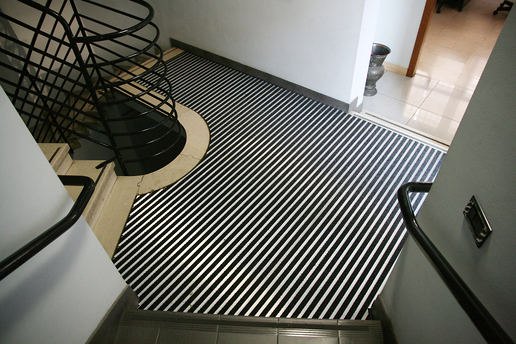 High efficacy of different coverings make a real hygienic barrier at your door, protecting the floor too. 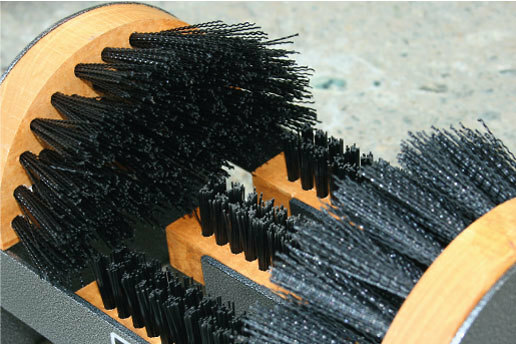 Effective cleaning for real hygiene! Surely the best combination among quality, performance, lasting and price! High quality & competitive price!